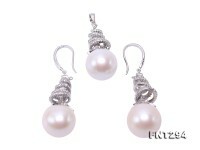 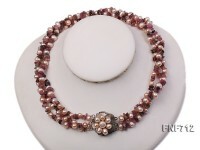 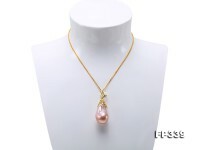 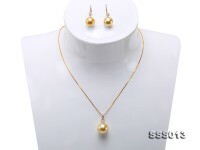 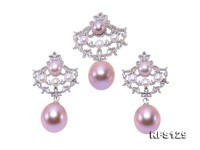 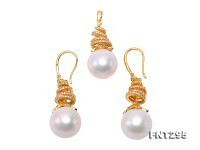 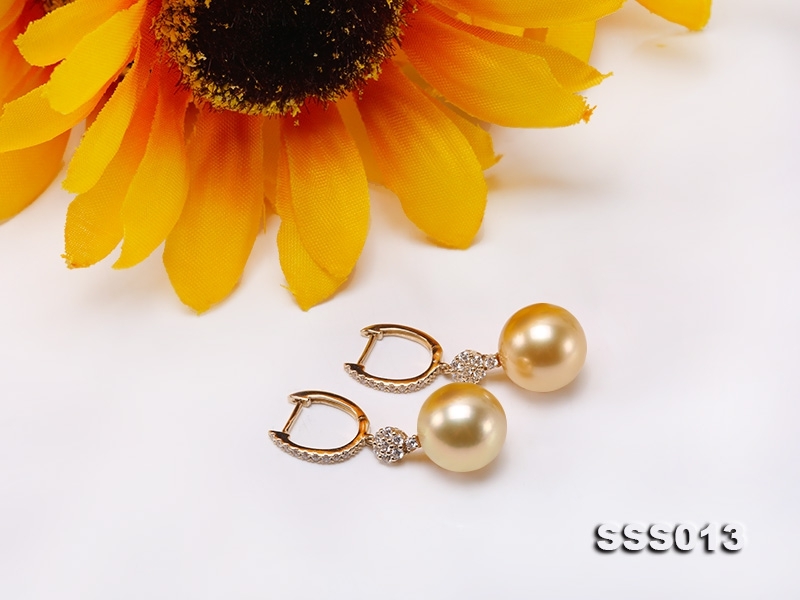 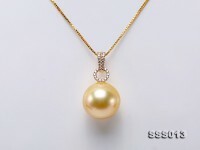 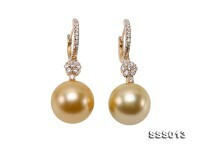 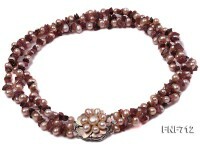 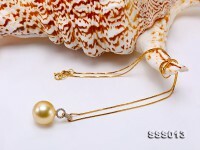 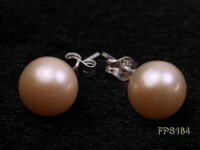 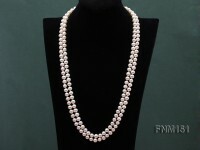 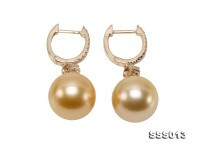 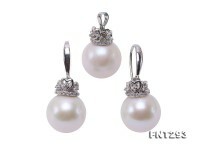 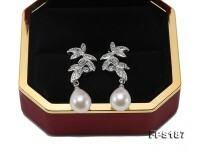 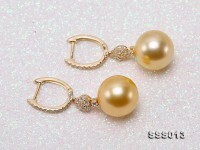 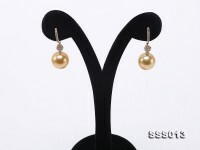 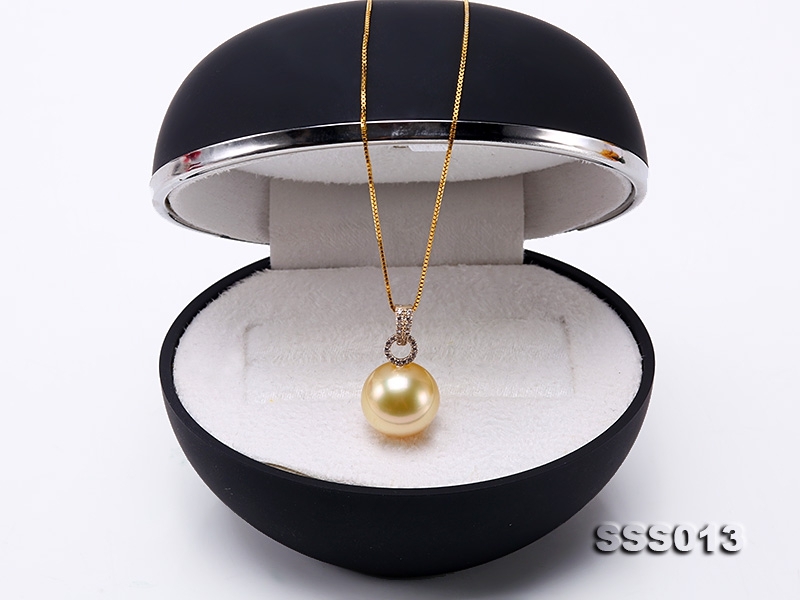 Classy pearl set made of 11.5-13.5mm golden south sea pearls. 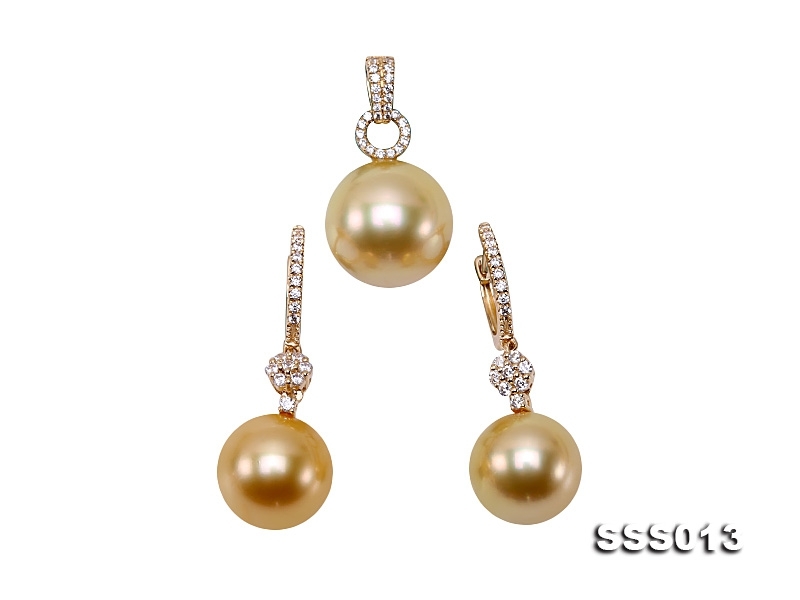 The set includes a pendant and a pair of dangling earrings and it is exquisitely crafted with 14k gold with shiny zircons for decoration. 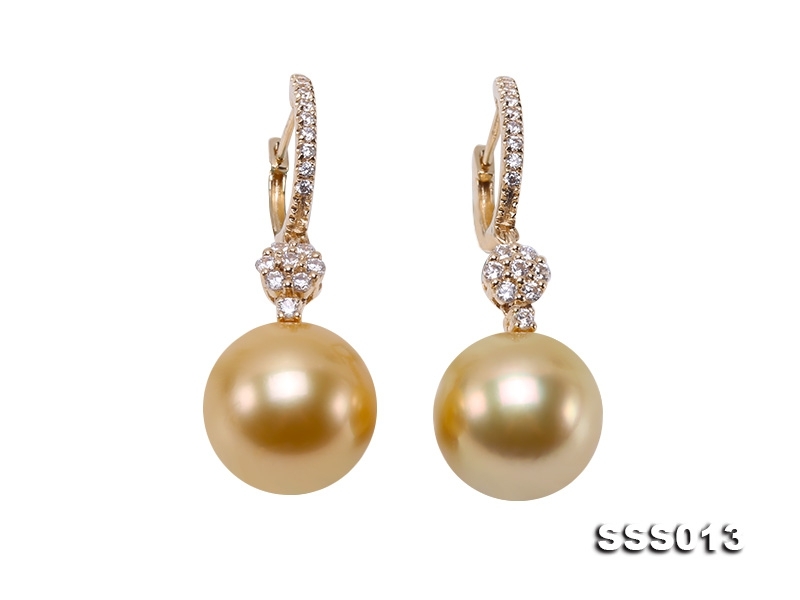 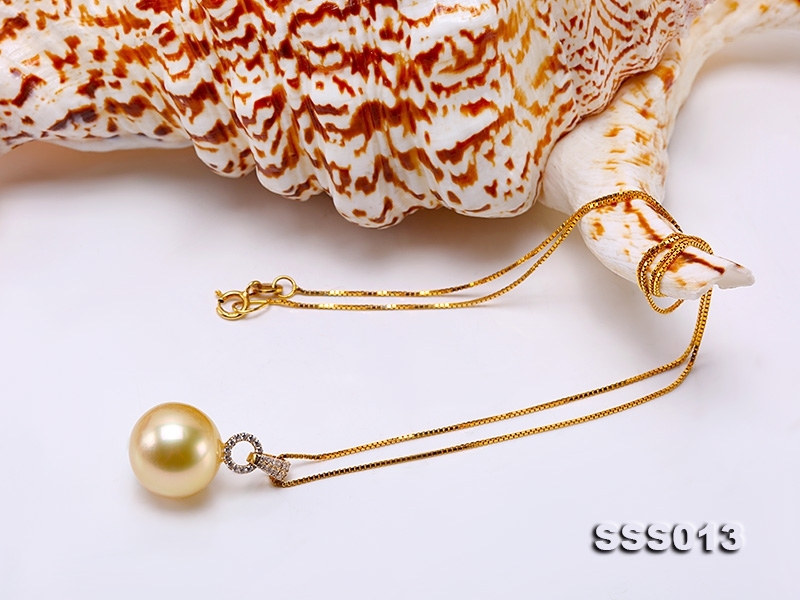 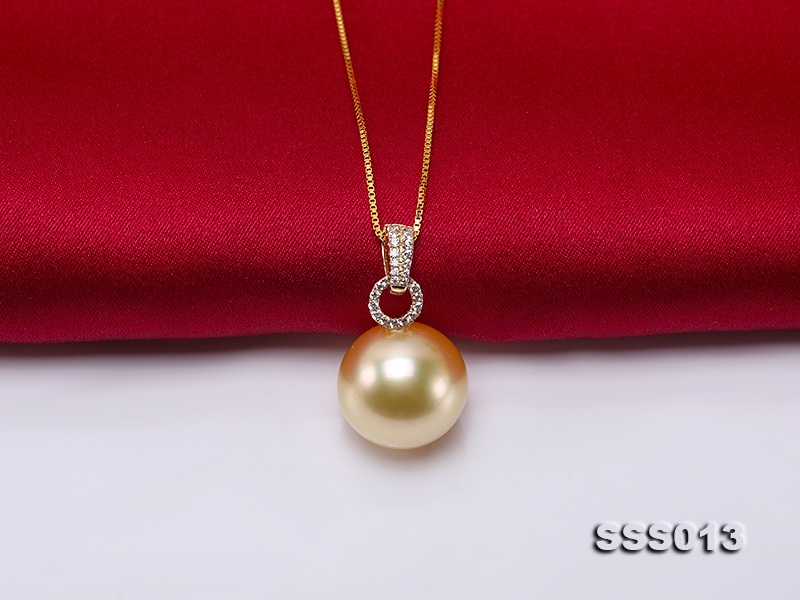 The south sea pearls uniformly have fine luster, rich gold color and very few blemish spots that won’t possibly affect their beauty and elegance. 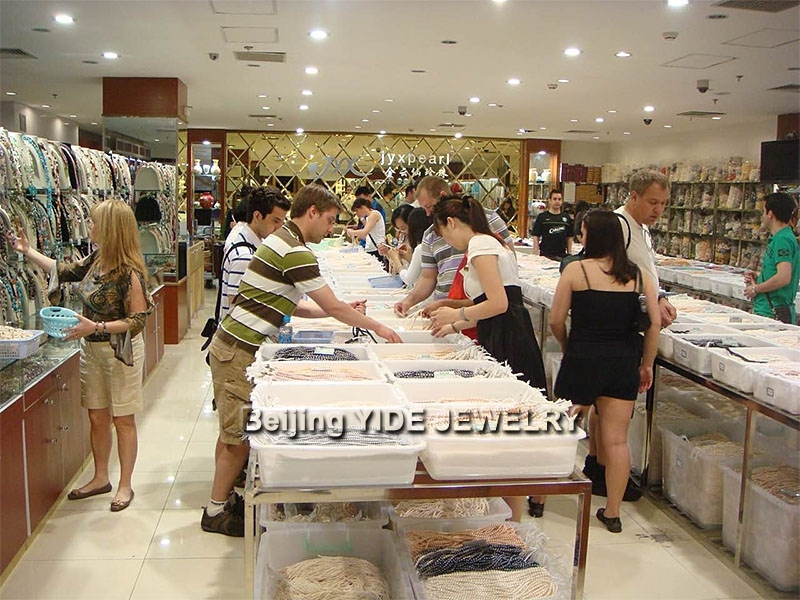 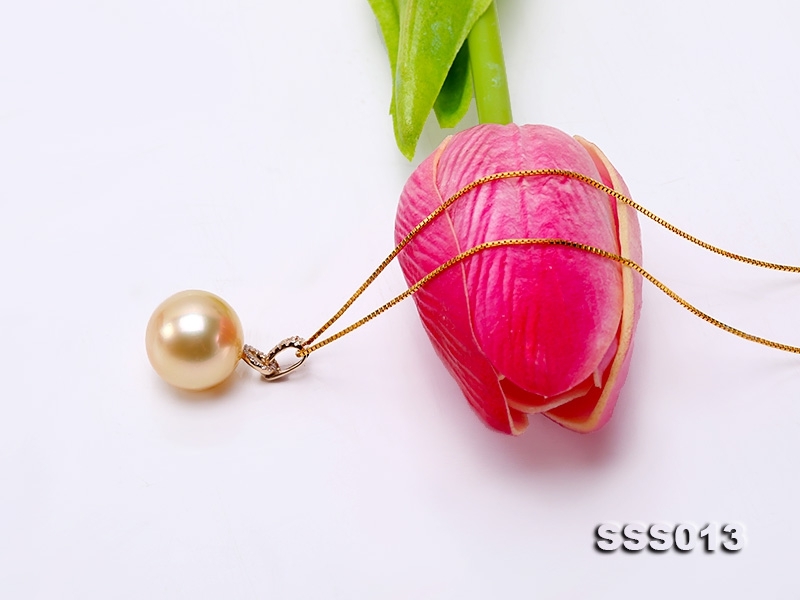 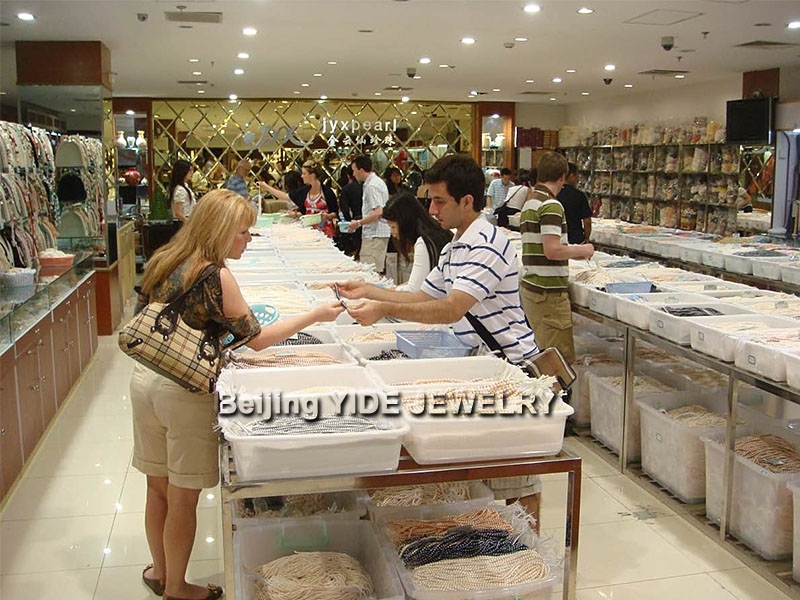 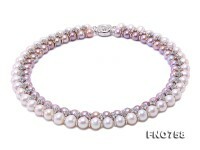 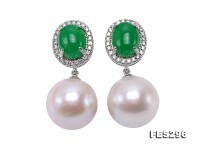 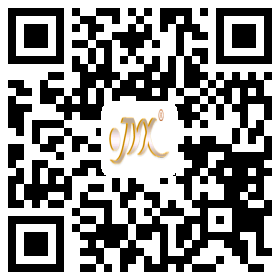 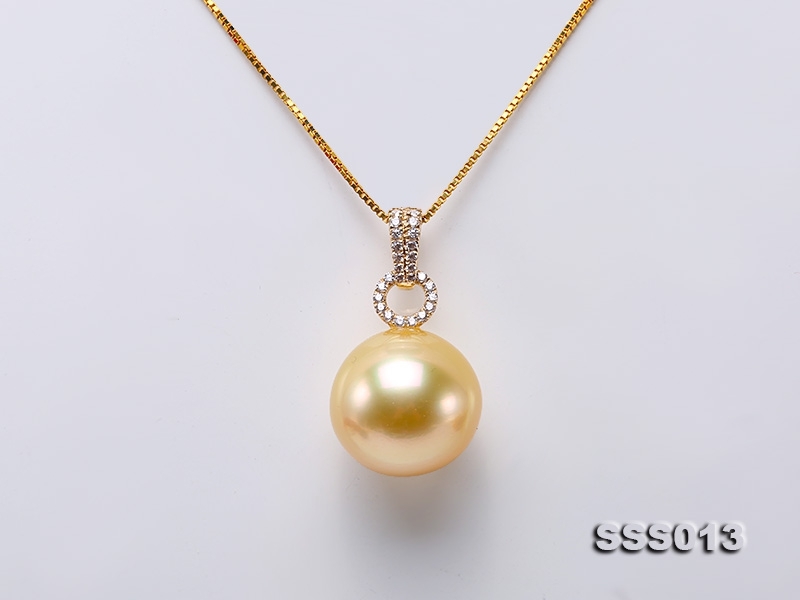 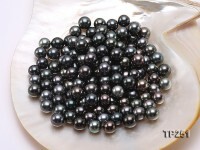 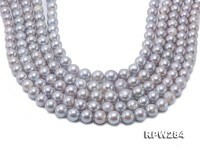 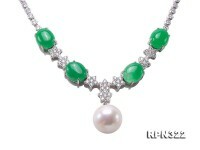 South sea pearl is widely prized as the King of all pearls with unique color, unrivaled pearl size and luster.